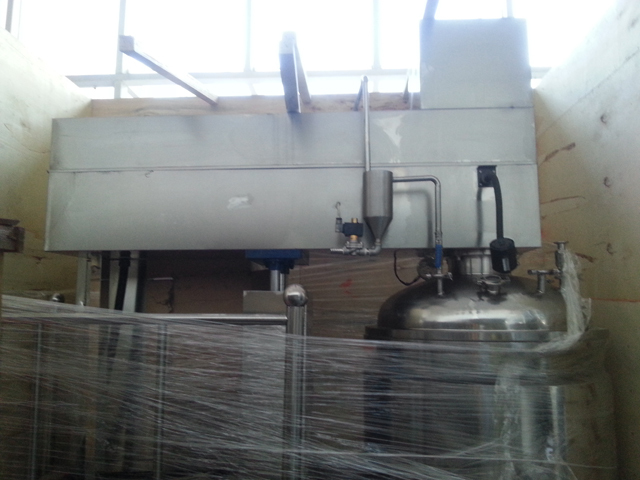 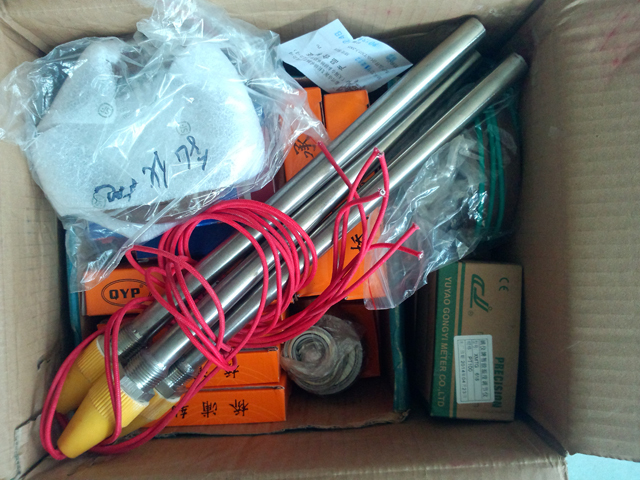 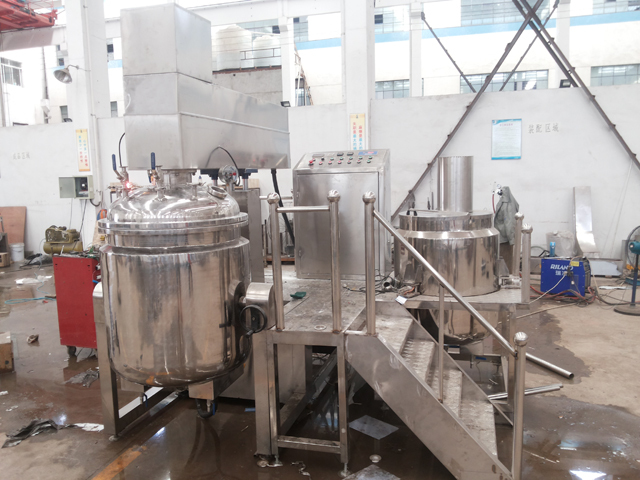 this equipment is consisted of vacuum homogenizing emulsifying pot, oil pan, water boiler, operation platform, a vacuum system, pressing system and so on. 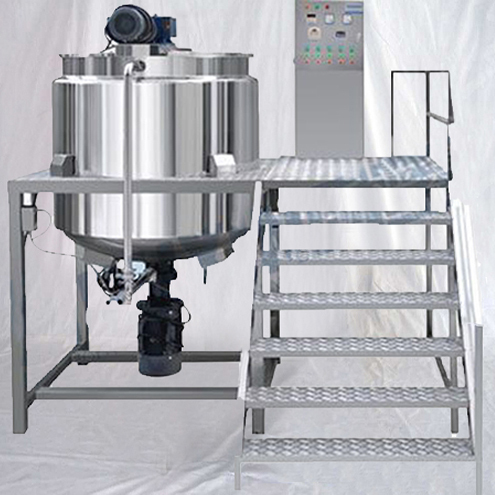 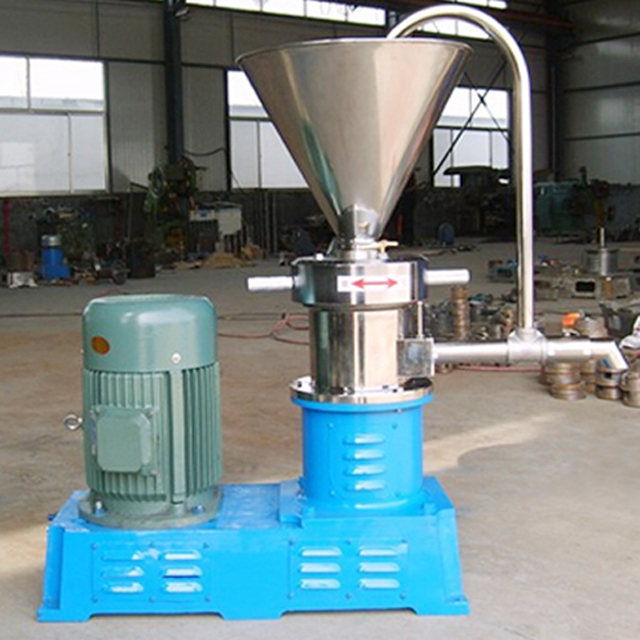 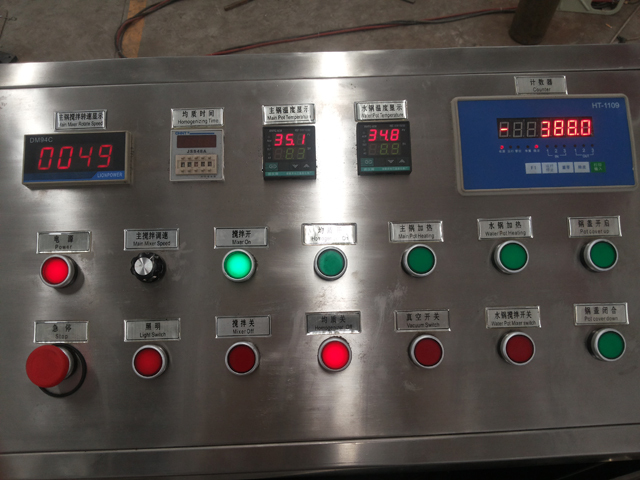 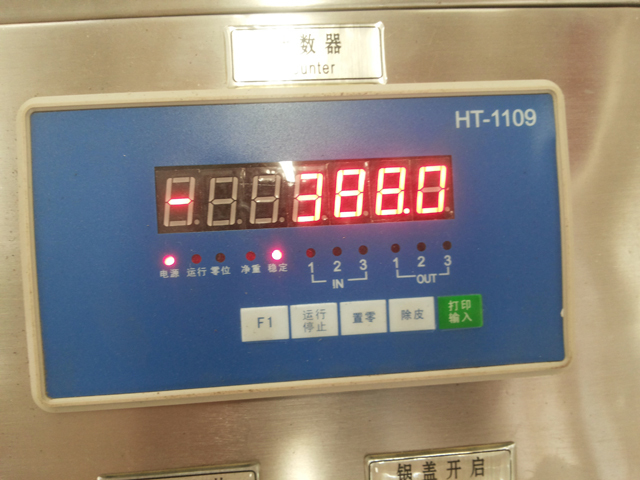 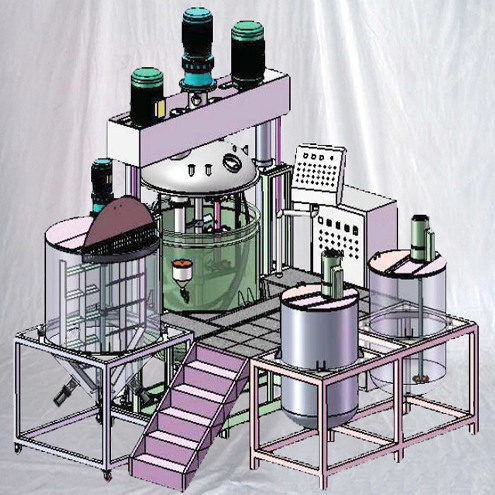 1,Its stirring adopts the speed of stepless regulation, so that the mixing line speed in the 0-80/min adjusted arbitrarily, it will meet different requirements. 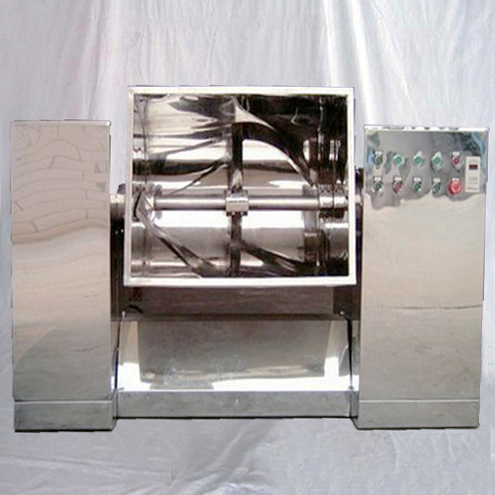 2,The advanced homogenizer was made in ROSS company of American technology, its structure unique and efficiency superior . 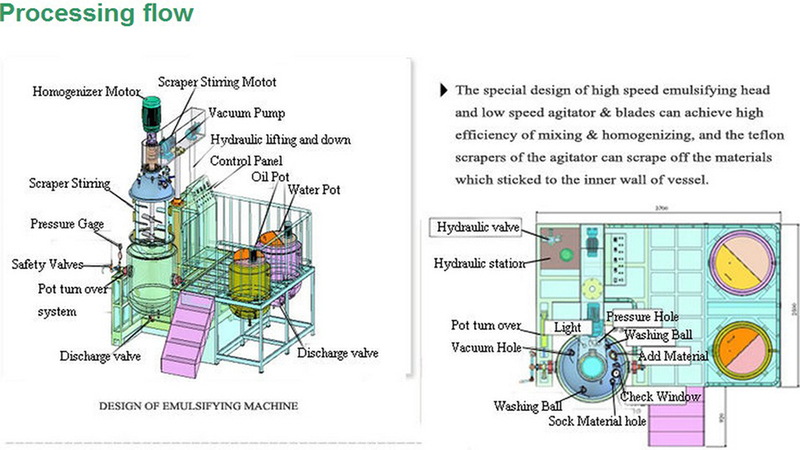 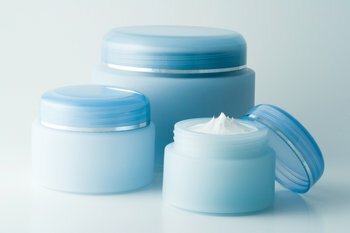 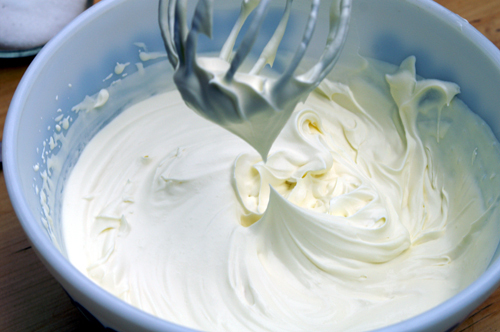 3,The operation is simple and homogeneous emulsion effect is better. 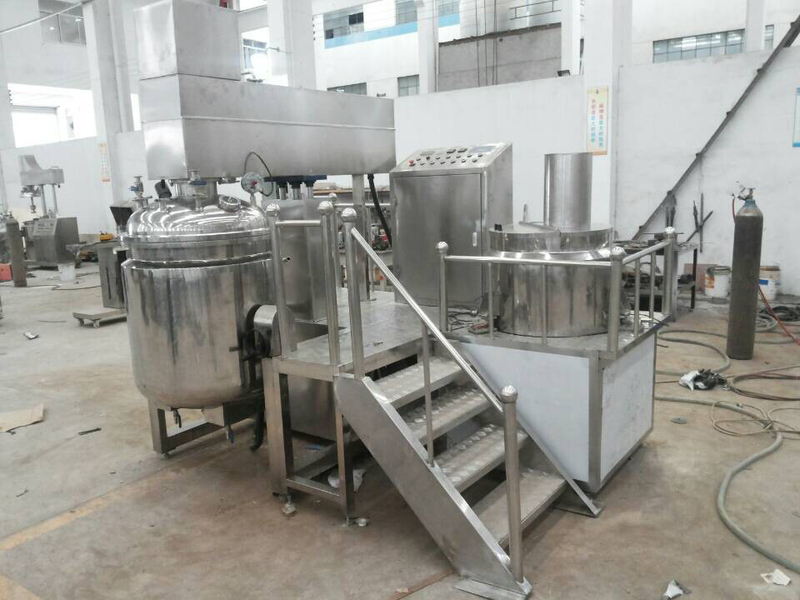 4,It adopts the German Frug water circulation homogenizing airproof structure, to overcome the problem of ordinary seal leakage, it will not burn out the sealing ring in the high viscosity or no material condition . 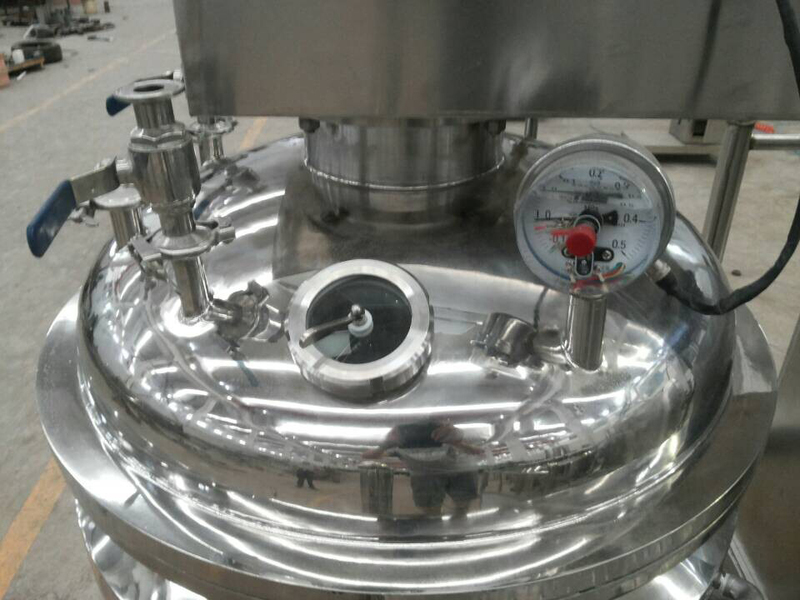 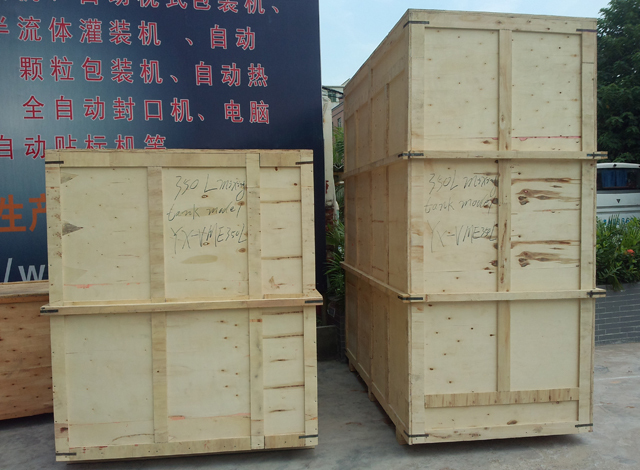 5,Where a contact material parts are imported stainless steel material, the container surface mirror polishing 300EMSH ( sanitary ) and comply with the hygiene requirements. 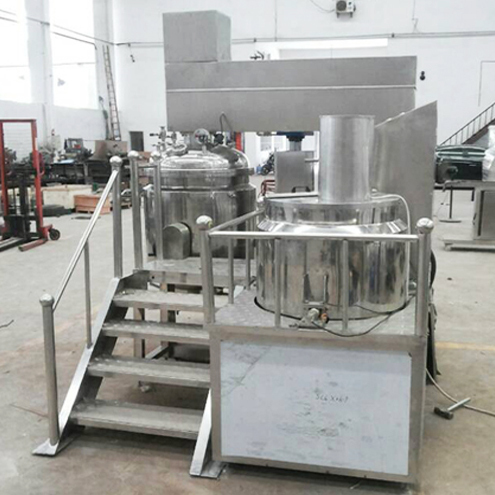 6,The vacuum suction, vacuum deaeration and whole process is finished under vacuum condition, it will be not infected bye cell and prolong the shelf life of the products.